Who has Tracy Chapman collaborated with? 9. Who has Tracy Chapman collaborated with? 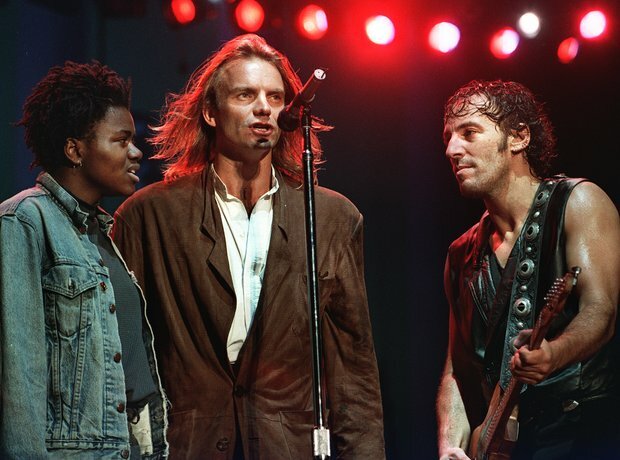 Tracy Chapman has performed with a number of big stars over the years. These have included Eric Clapton, Luciano Pavarotti, BB King, Dave Matthews, Sting, Bruce Springsteen and Peter Gabriel.